Shop the Anna Scholz women's top sale online now. 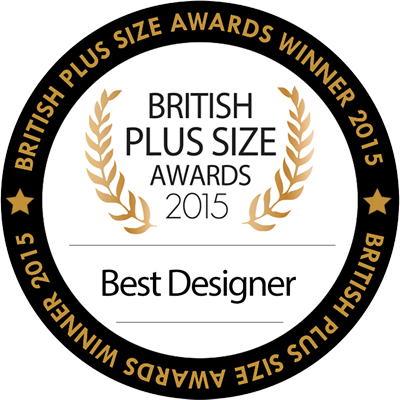 Buy fashionable and stylish plus size designer tops for all occasions at fantastic discounted prices. You can also find more sensational deals to complete your outfit in our designer trousers sale.